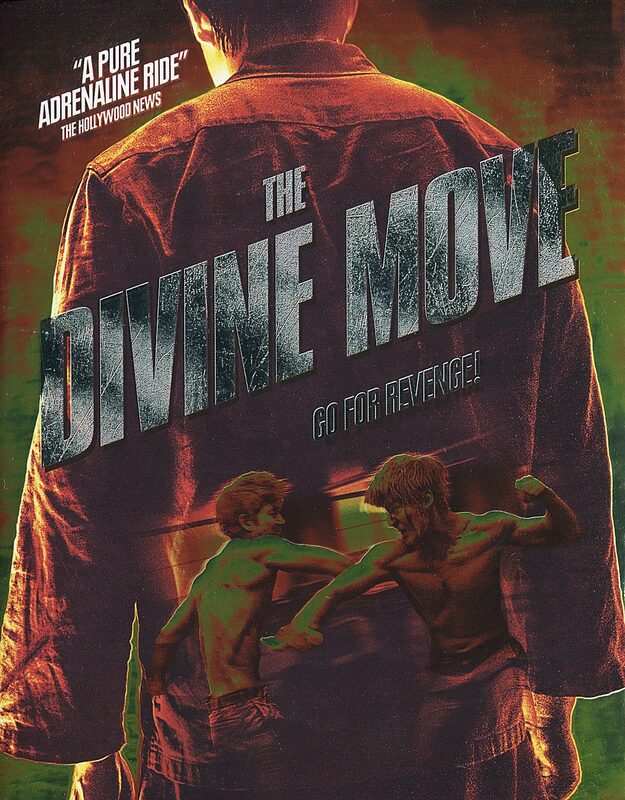 The Divine Move isn’t a great foreign crime-drama but it is well made and at least entertaining especially in the revenge sub-genre. I will say, the English dubbing is laughable so make sure you select the original Korean language. In any case, the Blu-ray release offered by CJ Entertainment has decent video, average audio and a fluff featurette along with the trailer. A professional GO player, Tae-seok (JUNG WOO-SUNG), loses a high-stakes game to an infamous underground gambler KILLER and ends up framed for the murder of his own brother. After serving his sentence, he gets in touch with his brother’s former associates and together, they penetrate KILLER’s inner circle and eliminate his men one by one. But once KILLER discovers Tae-seok’s true identity, he engages him in one final game that will decide who lives and who dies. This release comes with a glossy and reflective slip cover. 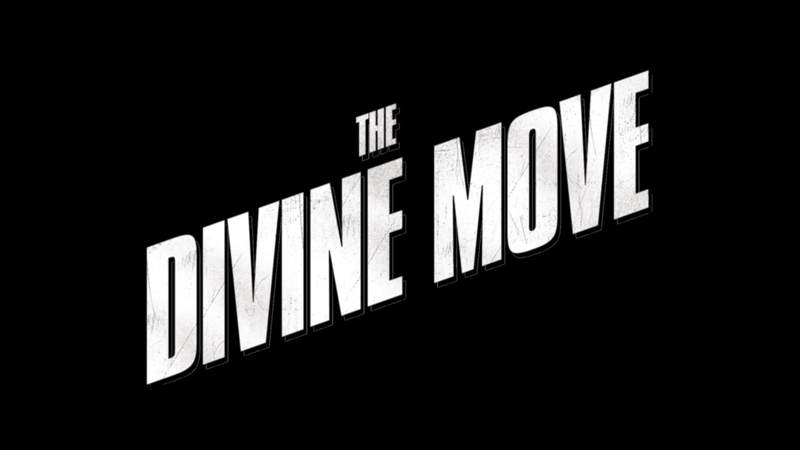 Making of Divine Move (4:12; HD) has some behind-the-scenes footage mixed in with cast and crew interviews. The movie is presented with a 2.39 widescreen aspect ratio and a 1080p high-definition transfer (MPEG-4 AVC codec). The video actually isn’t half bad with OK detail but colors appear to be muted and look a bit too clean with some grain, though I suspect it was shot digitally giving it near made-for-TV appearance at times. It’s not at all a bad transfer, just nothing phenomenal. Strangely, the disc only includes the standard Dolby Digital sound in the original Korean language, with forced English subtitles, as well as a (poorly) dubbed English version in both 5.1 and 2.0 channels. I went back and forth between English and Korean and can unequivocally say, stick with the original language, though the dubbing may lead to countless possibilities for mockery. Overall, The Divine Move isn’t a great foreign crime-drama but it is well made and at least entertaining especially in the revenge sub-genre. I will say, the English dubbing is laughable so make sure you select the original Korean language. In any case, the Blu-ray release offered by CJ Entertainment has decent video, average audio and a fluff featurette along with the trailer.